The health benefits of drinking lemon water are very well documented. Not to mention the fact that it can quench your thirst like no other flavored drink out there, something much appreciated as the hot summer months creep up on us. 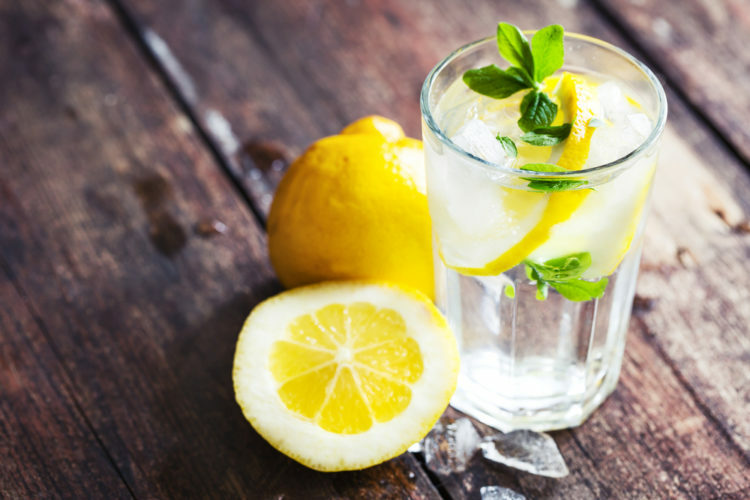 But there’s a downside we often forget to mention when it comes to drinking lemon water…..
All citrus fruits, due to their acids, can damage your teeth. This is especially true for lemons. They contain high amounts of citric acid that quickly wears away at the enamel of your teeth. Enamel is hard to grow back and once it’s severely damaged, it can even be irreparable. 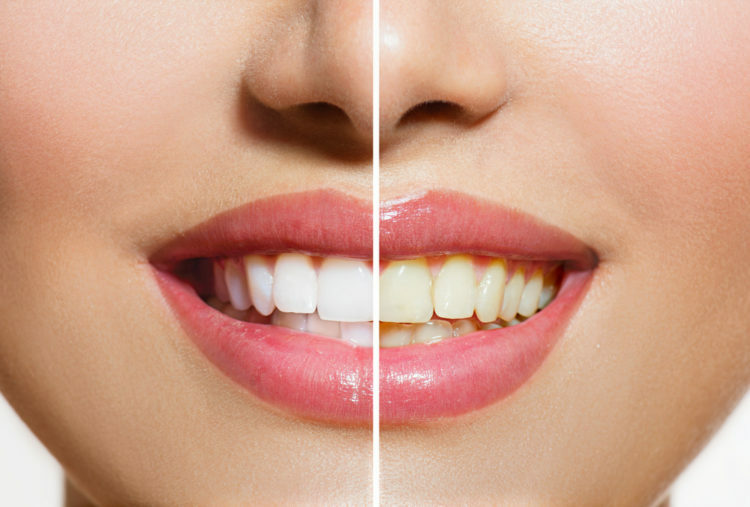 Tooth Discoloration – Enamel gives teeth their white appearance. Once it wears away, the teeth may have a yellow tint because dentin, the substance that formes the inside of your teeth, is showing through. Transparent Edges – If the edges of the teeth are transparent, this is a sure sign that they enamel is thin and not as strong as it should be. Tooth Sensitivity – The dentin is exposed to the nerve of the tooth. Therefore, if the enamel is being eroded, the inside of the tooth is exposed to temperatures that make eating or drinking cold things uncomfortable. Try cold lemon water instead of warm lemon water. This will reduce the amount of available acid that can touch your teeth. Don’t brush your teeth immediately after drinking lemon water. This will wear away the enamel even more as the citric acid is still fresh on your teeth. Before you do brush, rinse your mouth with water. Drink lemon water carefully so that it does not touch your teeth or drink with a straw so that it bypasses your teeth. Try lemon essential oil instead. It has all the benefits, but the oil is made from the lemon peel not the fruit. This makes it healthier for your teeth! 1 -2 drops in a glass of water is perfect! 15 Household Uses For Coca Cola. Proof That Coke Does Not Belong In The Human Body!